Cars can not be boring; there’s always something that stands out. However when all of them do everything so well, it’s natural for the prospective buyer to lose interest. And that’s where the slightly away from the norm, extraordinary cars come into the picture. We look at the new ones that will be available in the country in a few months. 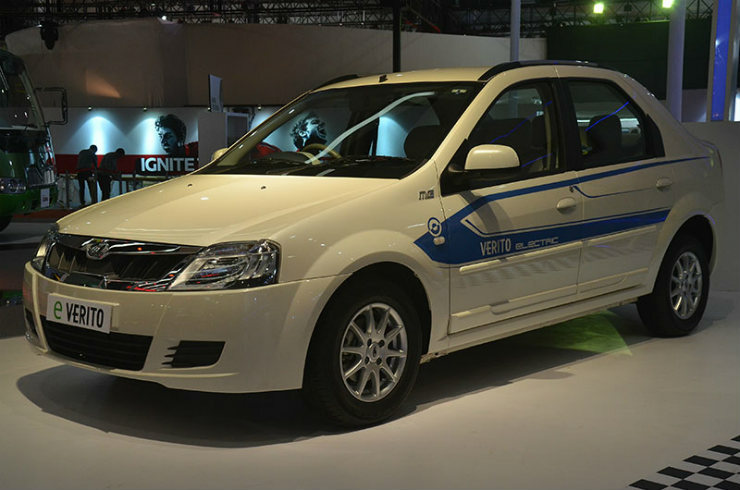 While the Logan couldn’t turn into the success Renault and Mahindra would have wanted, and neither could the Verito or the Vibe that followed, the e-Verito promises a lot. First, it’s likely to be the first affordable sedan that will not burn fuel but use electricity instead. Apart from the three-box sedan shape (practicality), with a 100 km range, the everyday usability will be good with this one. Powering the vehicle is a 72-volt electric motor that makes 41 PS and 91 Nm, so driveability is expected to be decent as well, while the top speed is claimed to be 86 kmph. A full charge will take eight hours but the optional fast-charge can reduce that to just one and a half hours. More details will be available as the company is likely to be launched on the 2nd of June. From electric to conventional, the Ameo can go on to be the perfect compact (sub-four-meter) sedan on sale in the country. 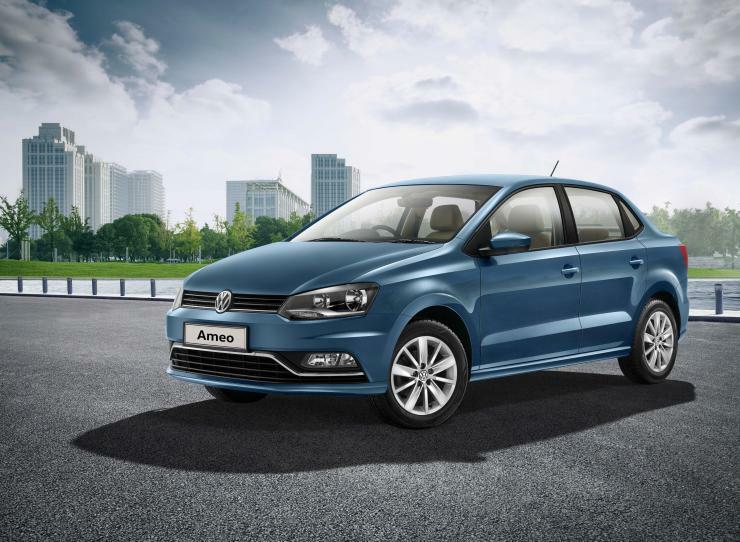 Sharing its platform with the Polo, it’s also expected to be good fun from behind the wheel, but there’s another trick up its sleeve that the competition does not. And that’s the optional dual clutch automatic (7-speed DSG) on the diesel engined version. Not only will that appeal to those looking for a proper manual (smoother than an AMT) but also to the performance-oriented buyers as the shift times are quick. First in the segment, it can go to be the best in the segment, too. The name makes a comeback but the vehicle is all new. Unlike the more off-road-ready version, this one is a soft-roader, and comes with an interesting powertrain choice, too — a 2-liter engined petrol hybrid. So not only will the X-Trail be one of the affordable choices in the segment, it will also be the least expensive hybrid SUV on sale in the market. That will of course be greener to run, but will also save your backside from the multiple bans and even traffic and pollution reducing schemes like the famous/infamous — whichever way you look at — Odd/Even saga in the national capital. The above-mentioned engine in conjunction with an electric motor and makes 185 PS and 360 Nm. Sadly there’s no AWD version, so it’s going to be a road-oriented offering only. What will the Indian off-road enthusiast do once he’s outgrown his Thar, Gurkha, or Gypsy? Simple! Get the Wrangler. Almost as big an icon as other Jeep icons, the Wrangler will soon be made available in the country. And while most other SUVs have to make a compromise so that their on-road performance doesn’t take a dip, the Wrangler is too cool to think about all of that petty stuff. Solid axles, an 4WD system, and a powerful 2.8-liter diesel that makes 200 PS and 460 Nm will work together to ensure that you climb the insurmountable without worrying about anything. Just like a Jeep should. 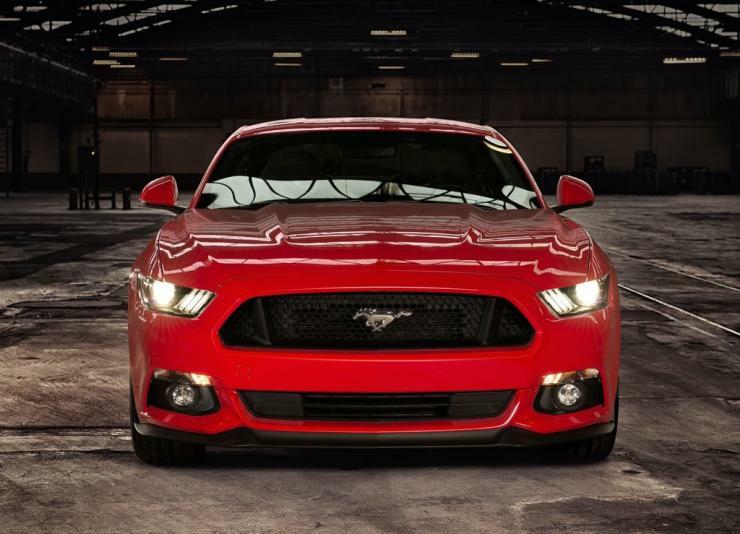 The Mustang is now available in an RHD avatar, which means Ford India can now officially fulfil the dream of a lot of muscle car enthusiasts who wish to see the car on the Indian roads. Thankfully we aren’t getting any of the lesser variants, either, but the 5-liter V8-engined (401 PS, 515 Nm) one. And if that wasn’t a reason to celebrate, the new Mustang is said to be improved in the other vital, too: handling. And it’s still RWD! We were impressed by the XC90, but that was hardly a surprise, given that it looks, feels, and drives so well. So when the XC90 Twin-engine arrives, it will turn this hugely talented SUV multifaceted. The powertrain in question is a combination of a turbo- and supercharged engine (318 hp) and an electric motor at the rear axle, which results in a combined output of 400 hp and 670 Nm of torque. 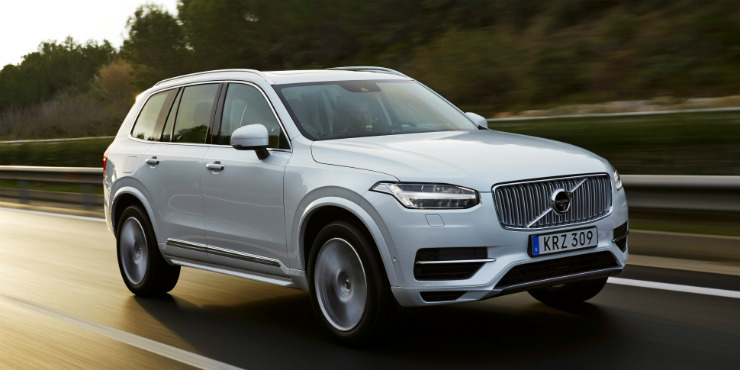 That might not sound massive to you, given there are a lot of more powerful SUVs out there, but they can’t drive in the electric mode alone, which the XC90 T8 of course can be. And thanks to multiple drive modes, you can choose to save fuel, run on battery alone, or do 0-100 kmph in under six seconds. And apart from brake energy regeneration, the starter motor can add another 150 Nm of torque when needed. Wow! Diesel’s are generally associated with load-lugging or efficiency, but a performance SUV that runs on diesel? Well, that’s the SQ7 for you. 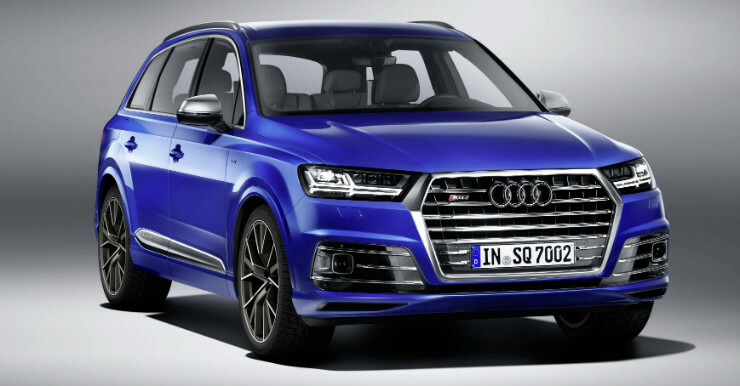 Expected to reach the dealerships this year, the Q7-based vehicle is powered by a 4-liter V8 twin-turbo diesel engine that makes 435 hp and 900 Nm of torque. Of course quattro AWD system takes care of sending the power efficiently to the wheels while the subtle differences (in comparison to the bog-standard Q7) are the telltales of it being the hottest iteration of the Q7.